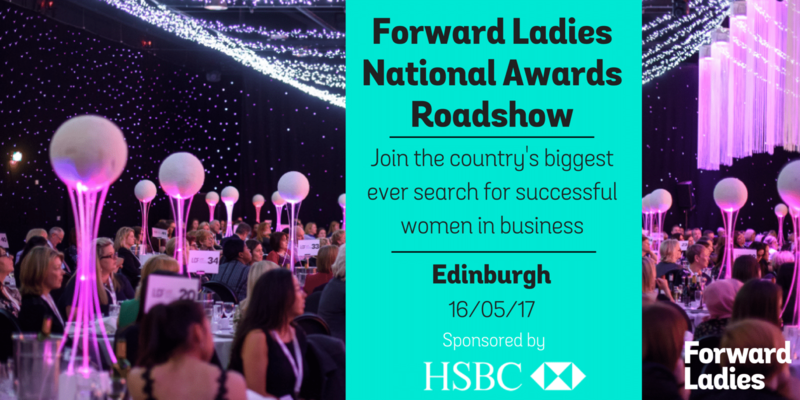 Join us in Edinburgh for the second stop of the Forward Ladies Roadshow 2017 sponsored by HSBC. This event is set to be a day of invaluable networking, over a light lunch whilst being inspired by Forward Ladies Managing Director, Griselda Togobo as she addresses the issues faced by many women in business today and how through Forward Ladies, we can build networks and develop new skills. Forward Ladies, is a 16,200-strong (and growing) UK based professional woman’s network and that also works with progressive companies wanting maximise the potential of their female talent. Forward Ladies is the most diverse and inclusive network of its kind. Griselda is a multi-faceted entrepreneur, engineer and chartered accountant. She currently uses her vast experience with multi-national businesses to assist individuals; small and medium enterprises on ambitious growth targets. She trained as a chartered accountant with Deloitte LLP and holds an MPhil in Industrial Systems, Manufacture and Management from Wolfson College, Cambridge University. Regular speaker at conferences on gender and entrepreneurship. Griselda’s entrepreneurial journey was kick-started by the birth of her son. She is therefore very passionate about supporting women and works closely with an organizations that champion and advocate for increased female entrepreneurship, leadership and empowerment. 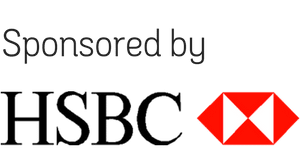 Find out all about the Forward Ladies National Awards 2017, sponsored by HSBC - which recognises outstanding female business leaders across the UK and see clips from our previous winners and ask us how you can be a part of it. Why not nominate someone or apply yourself and become part of a wonderfully diverse group of businesses who have all committed to investing in women. Forward Ladies are here to help you build strong networks and broker the connections to facilitate business development, but it all starts with YOU. The event is free, however due to the venue locations, there are limited tickets available, so please reserve your place today.